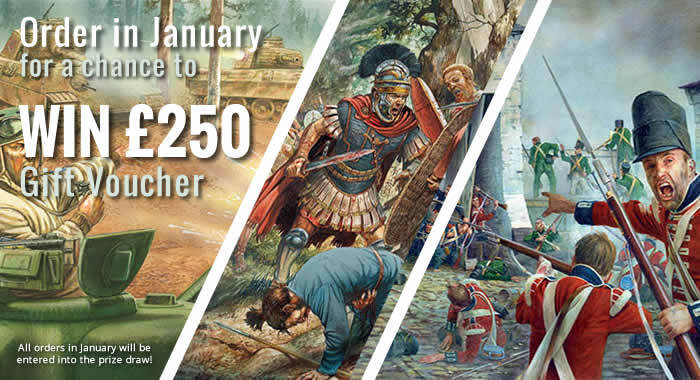 Prize Draw: All orders placed in January entered! Overview: Ostfront – What’s in the Book? 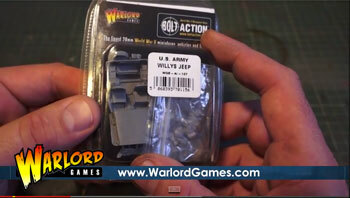 This week on Warlord Wednesday – Unboxing US Jeeps!